Heshun is a county located in Shanxi province of China. It is administered under Jinzhong prefecture. The old town of Heshun is very popular across the globe. Earlier, this ancient town was known by the name Yangwentum that implies sunshine and warm water literally. It is situated in southwest part of the Tengchong County, nearly three kilometers from downtown region. 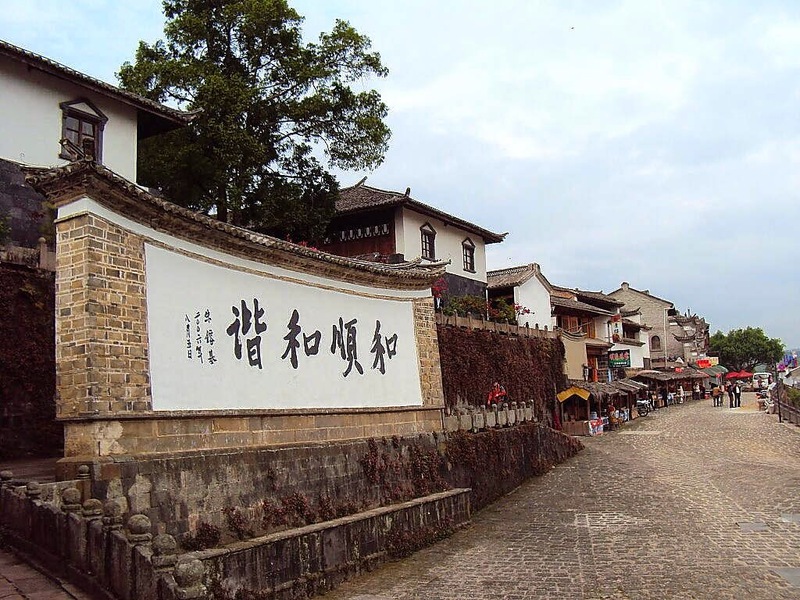 This old town in Tengchong County belongs to Baoshan prefecture which is in western Yunnan. Heshun is known for its rural charm. There are many surrounding hills here. Heshun is a very rustic village that has a tiny bunch of tile roofs grouped together in beautiful green valley. While looking down on Heshun, one can never find the urban drabness of Tengchong. Each tiles roof is in fact squeezed together very well and in a tight manner such that it is hard to discern whether town possesses any streets. 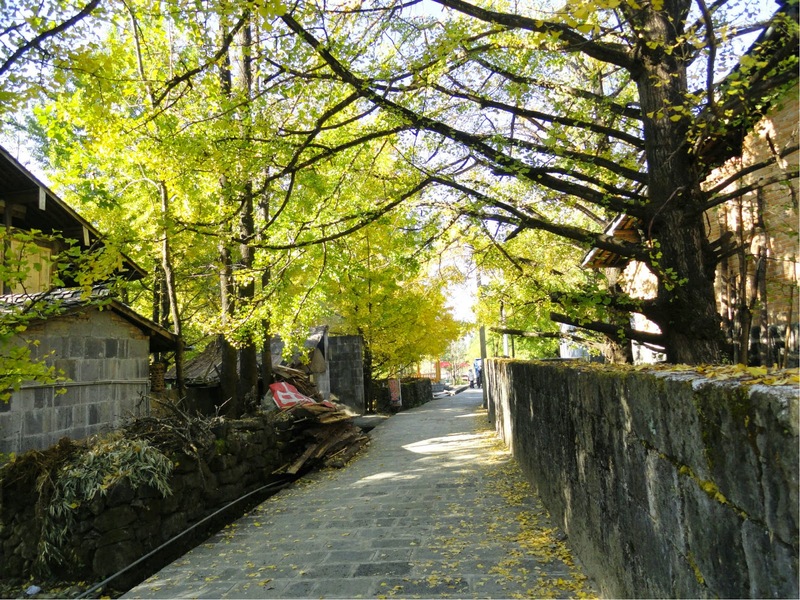 There are many stone paths and are undergoing constructions works. Then too, town is much slow paced as well as quiet. It can be said that Heshun in China is untouched by time. The old houses, cobblestone streets and more are certain evidences for the same. Heshun has safely escaped the tourism developments. This beautiful village is preserved as such for years. Heshun’s entrance gate is very popular. The entire rural settings, well preserved buildings and infrastructure, and mild climatic conditions have made Heshun a well known spot for the movie shoots. The buildings, houses and its windows are intricately carved but beautifully. There are many traditional dishes available at Heshun. This village is most of the times, a stop for the tea caravans that are moving to India. It was also well known for merchant who were engaged in trading various goods between Myanmar, India and China. This hot tourist destination is new and loved by travelers to China. The mass tourism has just begun to affect this place. During Ming dynasty, Heshun was a military outpost. The changes in socio economical landscape of Yunnan led to migration of Han Chinese people to borderland. It then became a spot for excellent and high education level people. Heshun library possesses huge book collections in China. Since it was located on Ancient Tea Horse Road, lot many people residing there were engaged in trade with various nations. 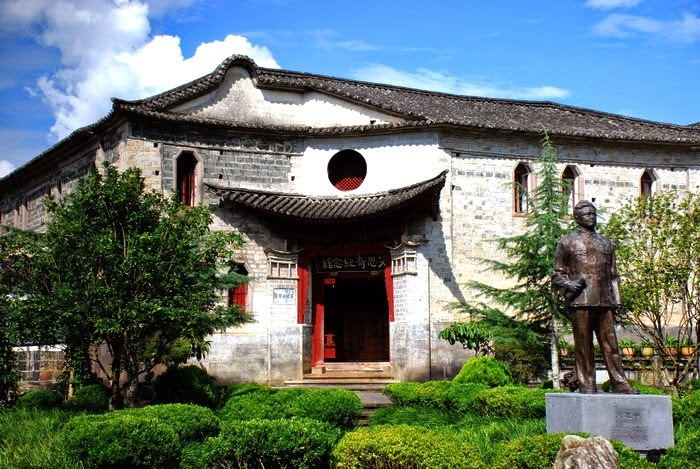 Heshun has a nickname – ‘Hometown of Overseas Chinese’. Heshun is a National Tourism destination. Hundreds of thousands are seen at Heshun on weekends as well as Chinese national holidays. This place is categorized as 4A national tourist spot. 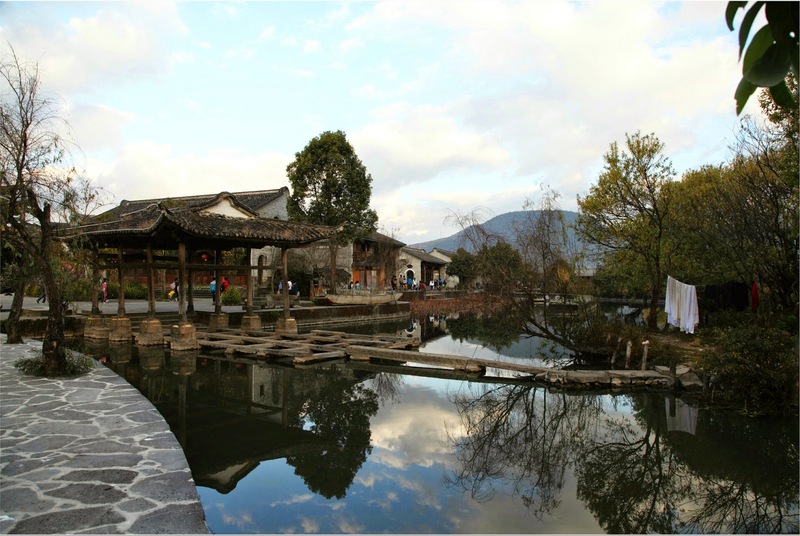 There is an entrance fee of eighty CNY, approximately thirteen USD in order to access the Heshun village and many sites. It is always best to avoid peak seasons. Heshun is just five kilometers from Tengchong. Most visitors first reach Kunming, from where there is an hour flight to Tengchong Tuofeng Airport. Flights are available for main cities like Beijing, Lijiang, Shanghai, Chengdu, and Xishuangbanna to Tengchong.